Your vehicle should be as unique as you are. So, when you begin the hunt for your next car, it’s important to have access to dependable resources that’ll help you determine which options align with your personality. Luckily, the team at Burns Honda has made the search for the right automobile even easier by creating this Honda Civic reviews library. On this page, you’ll have access to a selection of articles that provide you with more information about the performance, fuel-efficiency, technology, and safety of this reliable sedan. Before long, you’ll be eager to take this sporty vehicle for a spin along the roads of Marlton, Mount Laurel, and Cherry Hill. When you own a vehicle as sporty as a Honda Civic, you expect to be armed with a hefty dose of power. Well, this car’s engine options go above and beyond your expectations. For example, the standard 2.0-liter engine pumps out 158 horsepower and 138 lb-ft of torque. Don’t forget about the transmission! The Honda Civic pairs its potent engine with a standard 6-speed manual transmission that gives you full control over the way your car performs. In addition, an optional continuously variable transmission (CVT) serves up the effortless performance you crave without requiring you to shift between gears. That way, you’ll direct all your focus toward careening past other automobiles on the highway. 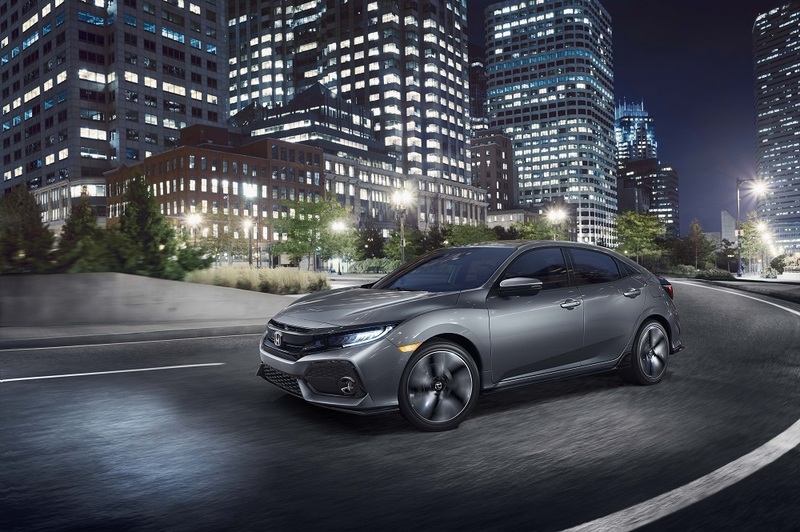 To learn more about the available engines and transmission capabilities of this ride, feel free to click on one of our Honda Civic reviews below. Ready to find out more about how this sedan can assist you in sipping on fuel? All you have to do is read through our Honda Civic reviews. After a long day of work, there’s nothing more you’d rather do than sit back, relax, and tune into some of your favorite entertainment. Luckily, that’s as simple as tapping into the available 7-inch touchscreen included in the cabin of your Honda Civic. From here, you’ll connect to a suite of high-tech gadgets that make every commute and spontaneous adventure more enjoyable, like Bluetooth®, Apple CarPlay™, Android Auto™, and more. Thanks to this well-equipped system, you won’t spend a moment away from the applications, podcasts, and music stored on your smartphone. 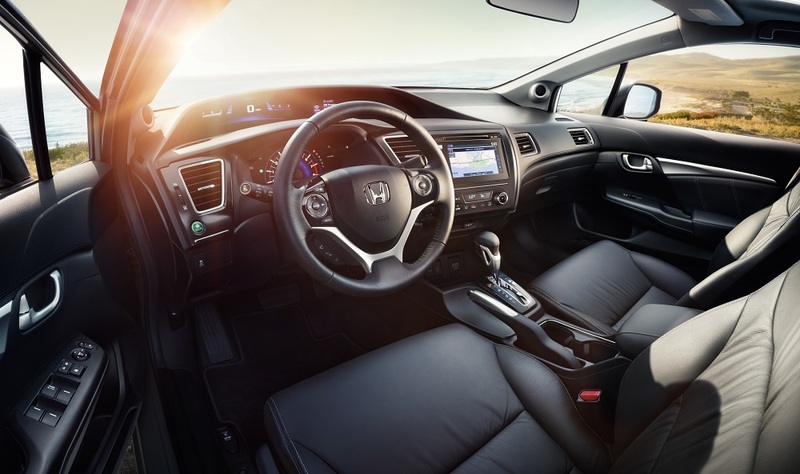 Take a look at the other technologies packed into the sleek interior of this car by scrolling to the bottom of this page and reading one of our Honda Civic reviews! Choose One of Our Honda Civic Reviews Today! Now that you’re a little more familiar with the impressive features and capabilities of the Honda Civic, it’s time to get a full rundown on its performance abilities and interior accents. Simply click on one of the Honda Civic reviews below to find out more about what makes this stylish sedan so special. Then, don’t hesitate to stop by the showroom at Burns Honda or schedule your test drive today to experience this car for yourself. Our knowledgeable professionals are proud to serve drivers near Marlton, Mount Laurel, Cherry Hill, and beyond with everything you need to discover your perfect vehicle.